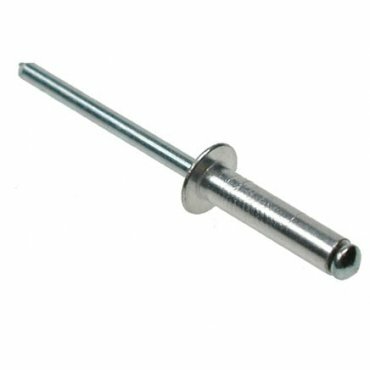 Multigrip rivets are designed to provide maximum clamping action over a wide range of material thicknesses, using the same rivet length. Since one length can cover several assembly requirements, users can cut production costs and simplify stock inventories. Ideal for oversized, ireeugular or misaligned holes.